In 2011 Martin Boles joined Herzog & de Meuron in Basel, Pritzker Prize Laureates from 2001, as a Junior Architect. 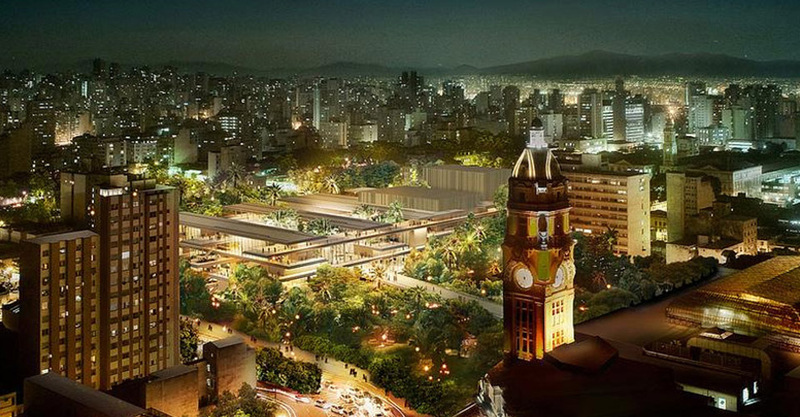 He has been part of a team working on a project of Cultural Complex in São Paulo. As part of a smaller group, he worked on a design of performance spaces.